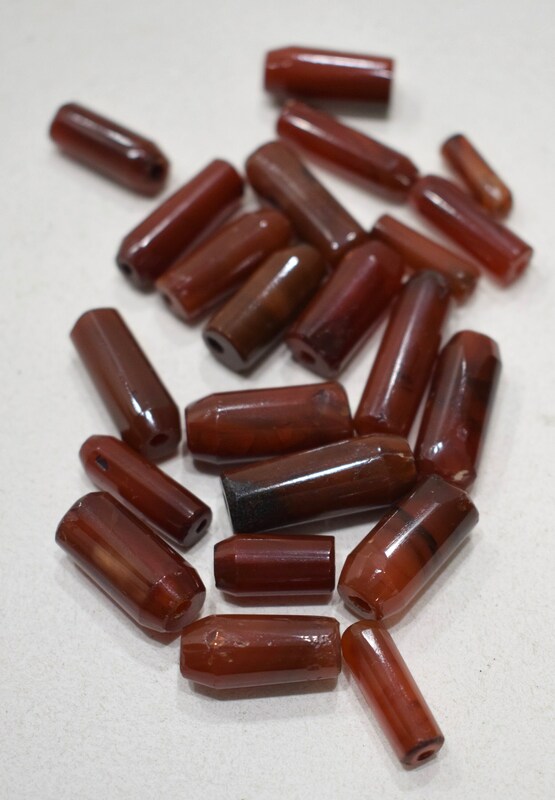 These are beautiful Vintage Orange/Rust Carnelian Oval Beads that come in a quantity of 22. These beads would be wonderful in all your creative jewelry designs. These beads will vary in color and size and shows age,some shipping, but otherwise in good condition.